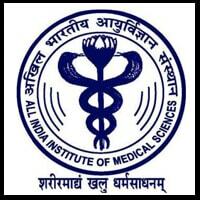 AIIMS released B.Sc. (Hons.) nursing exam 2018 admit cards. Check out steps to download. 11 June 2018: All India Institute of Medical Sciences (AIIMS) has released the admit card for AIIMS B.Sc. (Hons.) nursing exam 2018 on 9th June 2018. Candidates who have registered for the course can download the admit card from the official website through their log-in id and password. The step-by-step process is mentioned below. Go to the official website - https://www.aiimsexams.org/. Click on ‘Academic Courses’ tab on the home-page. 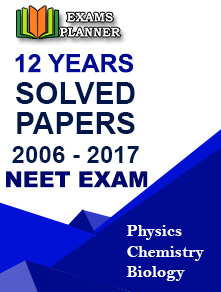 Click on ‘B.Sc. (Hons)’ course under ‘Undergraduate’ column. You will be re-directed to the log-in page. Enter your registration ID, password, and Captcha. Click on ‘Login’ button. Your admit card/hall ticket will appear, check all the details. Admit card is a mandatory document for entry to the examination hall. Candidates who do not have admit card will not be permitted to sit for the exam. It is advised to keep the admit card safe till the admission process ends. The paper will be of 2 hours duration. If you any doubt or questions, call the toll free number – 1800117898 on working days (Monday to Saturday) between 09:30 AM and 06:00 PM.